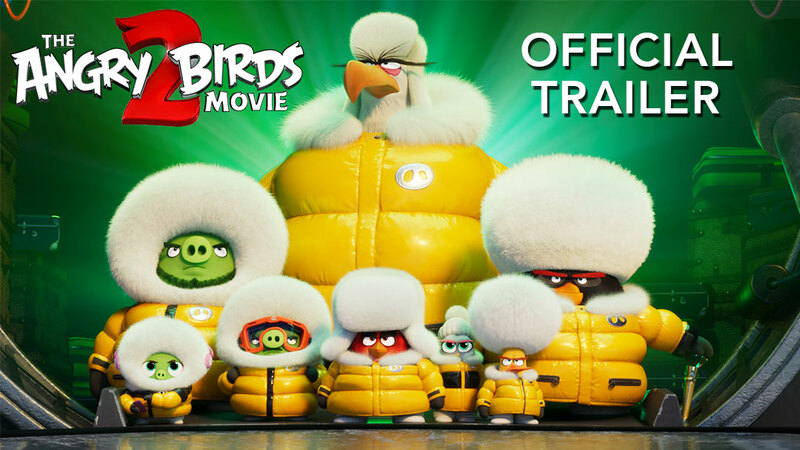 I hope everyone has seen the Angry Birds Movie by now because it has been in theaters worldwide for 5 whole days. From what I read, there is a good chance that you have indeed seen the movie by now. So what now? Interested in seeing some behind the scenes goodies to get a glimpse into how the movie magic comes together? No– not that Movie Magic. I mean, like, the proverbial movie magic. You are? Awesome! Check out the playlist below featuring the composer of the score for The Angry Birds Movie, Heitor Pereira. The guy brings some undeniable energy and some interesting instrumentation to the table. 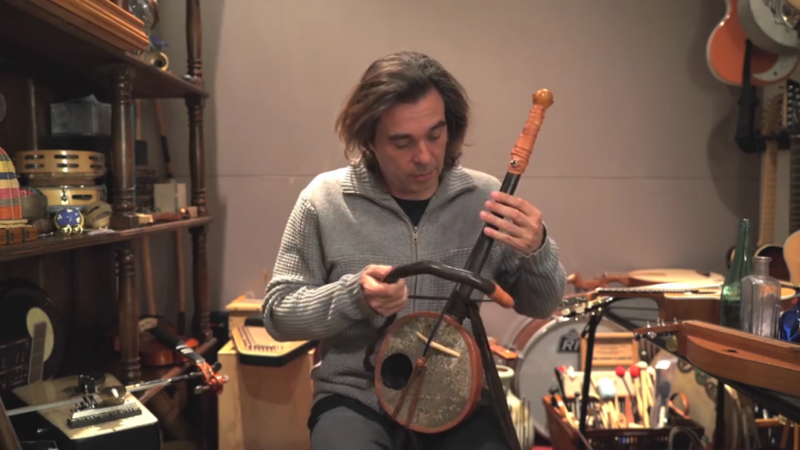 I mean, what even is this instrument?! Want to hear more? Listen to the entire score below!